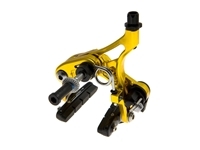 Incredibly powerful CNC’d aluminium short reach caliper brake. Exceptionally light and beautifully constructed this caliper is a must have upgrade to your fixie or road bike. 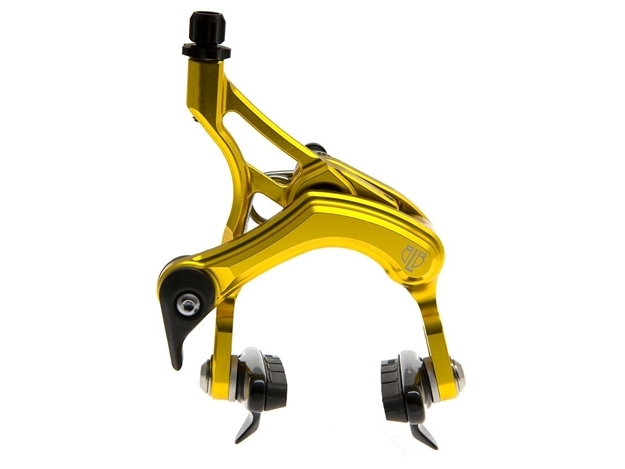 The CNC’d construction helps to reduce weight without compromising the extreme stiffness of the caliper. Features highly adjustable brake pads with replaceable shoes and CNC’d barrel adjuster. The BLB caliper benefits from a recessed Torque bolt that makes rounding out your bolt impossible and massively reduced the chances of it being stolen. Each caliper is supplied with the appropriate key.